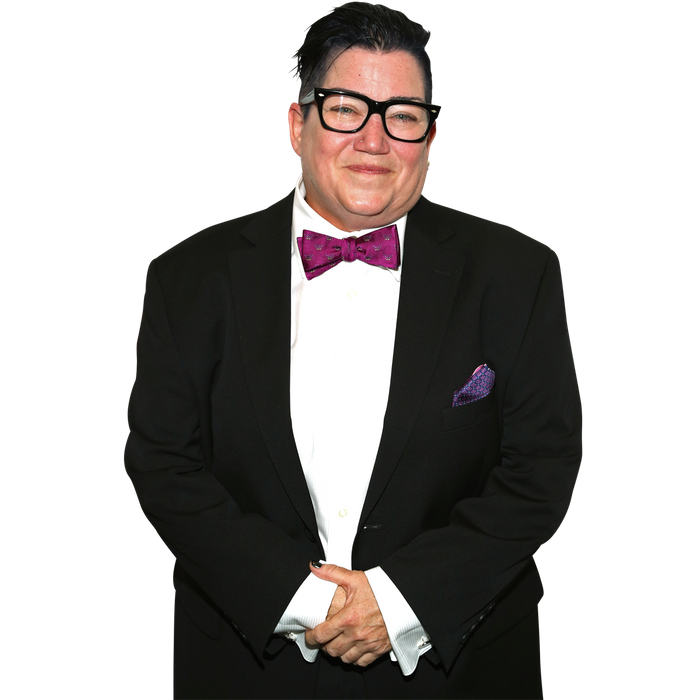 Most of us don’t bother yelling back at belligerent and misguided subway preachers, but thank the Lord that Lea Delaria took this task into her hands, if only because it makes for a great video. Some poor guy just wanted to tell folks on their way to work this morning about the eternal hell awaiting the Sodom and Gomorrah that is Chelsea and Hell’s Kitchen, but what he got instead was an earful from Orange Is the New Black’s Big Boo herself. The OITNB star also led the other sleepyheads on a Queens-bound M train in a spirited rendition of “99 Bottles of Beer on the Wall” in an attempt to drown him out. Things got a little heated, so perhaps it’s a good thing that screwdriver from Litchfield is no longer in her custody.